Candace Chapman is a Medically Trained and Licensed Aesthetician. 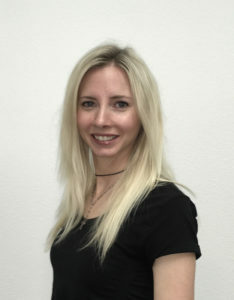 She is also Dr Olson’s Medical Assistant and has been providing quality skin care to high profile clientele since 2006. 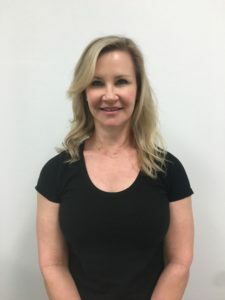 She works with each client to develop an individualized plan for skin health and wellness — helping them achieve healthy, rejuvenated, glowing skin. Candace is a member of the Society of Plastic Surgical Skin Care Specialist (SPSSCS) and is experienced in all aspects of skin care. She continues educational courses and seminars on advances in topical products and devices. Make your appointment today with Candace, our Skin Care Specialist. Betty joined our practice in 2014. She is one of the first faces that you will see when coming into our practice. Betty will provide you with any information you need in preparing for your consultation or treatment, as well as your scheduling needs. She strives to provide excellent service to our patients. Kristian assists Dr. Olson in surgery and office procedures. 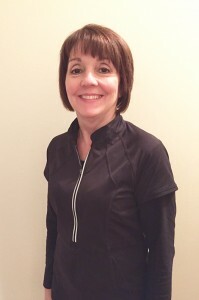 She brings her 22 years of experience as a certified OR nurse.